Avena Sativa (oat straw) is considered a mild “nervine” herb, said to help calm and heal nervous symptoms. Oat straw appears to treat insomnia, stress, anxiety, and nervousness. Avena Sativa is rich in iron, manganese, zinc, and contains beneficial alkaloids. Avena sativa is said to be a mild nervine herb, thought to reduce anxiety, and reduce nervousness symptoms. Supplementation is used to treat insomnia, stress, anxiety, and nervousness. In addition, avena sativa’s calming and anti-anxiety effects may help individuals who are trying to reduce the amount of cigarettes smoked per day and supplementation may help those who are suffering from nicotine withdrawal. Studies show that when avena sativa is supplemented with saw palmetto it may help enhance male and female sexual function. Avena sativa (oat straw) is said to help increase the amount of free testosterone in the blood, improving sexual function in older male and female adults. Wild oats can help treat individuals suffereing from eczema. 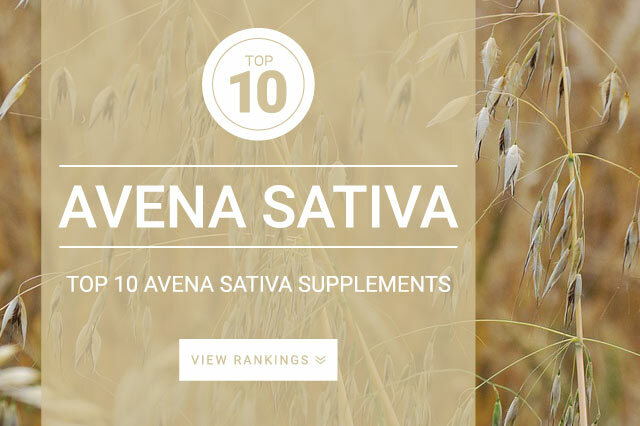 For best results Avena sativa extracts should be taken according to the supplement manufacturer’s directions. Research states that 1,000 mg – 4,000 mg per day of avena sativa capsules or tablets per day, can be taken.